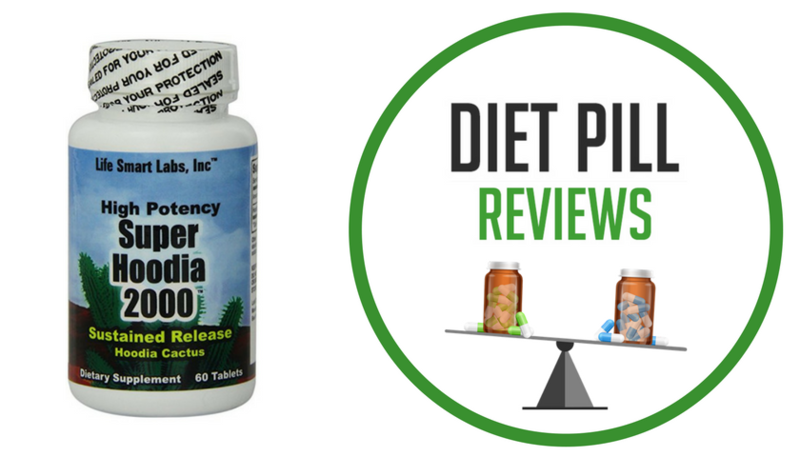 One of the latest trends in the diet craze is the Hoodia diet pills. Hoodia diet pills are made from the succulent Hoodia Gordonii plant that can only be found growing naturally in the the Kalahari Desert of South Africa. A natural solution to weight loss, hoodia diet pills work as an appetite suppressant. By taking the pills, your brain thinks you are full and you do not want to eat. Many in South Africa have been eating hoodia for hundreds years. A South African laboratory was finally able to isolate the ingredient in hoodia that suppresses the appetite. They patented it and licensed it to Phytopharm, which has spent $20 million on research including clinical trials. However, whether hoodia is indeed a “wonder” diet pill remains under debate. Many manufacturers of herbal hoodia recommend you also combine low impact exercise (such as walking) and a healthy diet in conjunction with the hoodia diet pills. Most hoodia diet pills suggest that you take one capsule a half hour before breakfast and another a half-hour before lunch. Those who are pregnant or breast-feeding should not take hoodia. It is also not recommended for anyone under the age of 18. Those with a history of high blood pressure or any heart problems should talk to a doctor before taking these pills to make sure it is safe. Because hoodia is natural, you do not need a prescription to take hoodia diet pills. They can be bought in local retail stores or online. 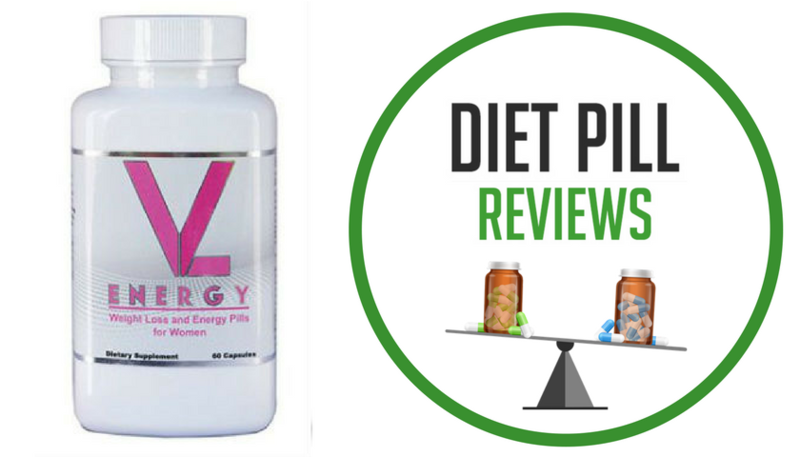 The pills produce effects similar to the phentermine, adipex, and didrex. The Food and Drug Administration has not publicly stated that hoodia is safe or effective for weight loss. Hoodia Gordonii , which although popular, has no published randomized controlled trials in humans to show hoodia is safe or effective in pill form. One study published in the September 2004 issue of Brain Research found that injections of p57 (The Active ingredient in Raw, Fresh Cut Hoodia, not dried) into the appetite center of rat brains resulted in altered levels of ATP, an energy molecule that may affect hunger. The animals receiving the P57 injections also ate less than rats that received placebo injections. However, this was an animal study and INJECTIONS IN THE BRAIN are very different from oral consumption, so it cannot be used to show that oral hoodia can suppress appetite in humans. The trouble with many hoodia diet pills sold is that they do not contian certified hoodia and/or they contain very little, if any of the active ingredient P57 needed to suppress hunger. Real Hoodia is very rare and is even an endangered plant. Most importantly, Hoodia has only demonstrated effect when in fresh, raw pieces of the plant. The effectiveness of powdered Hoodia has yet to be shown and may actually increase hunger. 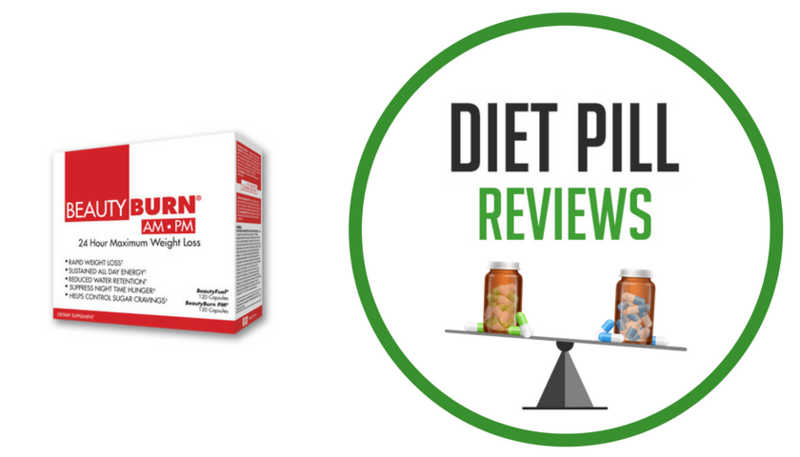 It’s main use is as a cheap alternative to the more expensive weight loss herbs, which are the only alternative left after the banning of ephedra. Most supplement manufacturers can not use the more expensive weight loss herbs because it will result in a product that would be too expensive to compete with other more popular inexpensive diet supplements. There are literally hundreds of different non-prescription diet pills that contain hoodia as it is one of the most popular and recognized diet pill ingredients. However, if you are wanting to try hoodia just on its own you can buy it as such. Just make sure to do a background check on the product you buy to verify it contains certified hoodia. This can usually be found on the website of the company in the CITES (Convention on International Trade in Endangered Species) report. You can also read the reviews that our site visitors have made about individual hoodia products either in the Hoodia Diet Pills Reviews or Non-Prescription Diet Pills Reviews categories.